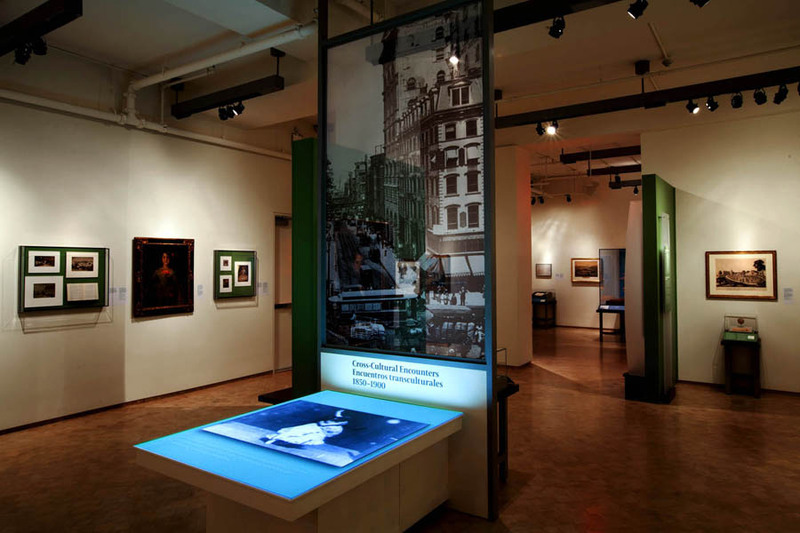 Nueva York — Moey Inc. 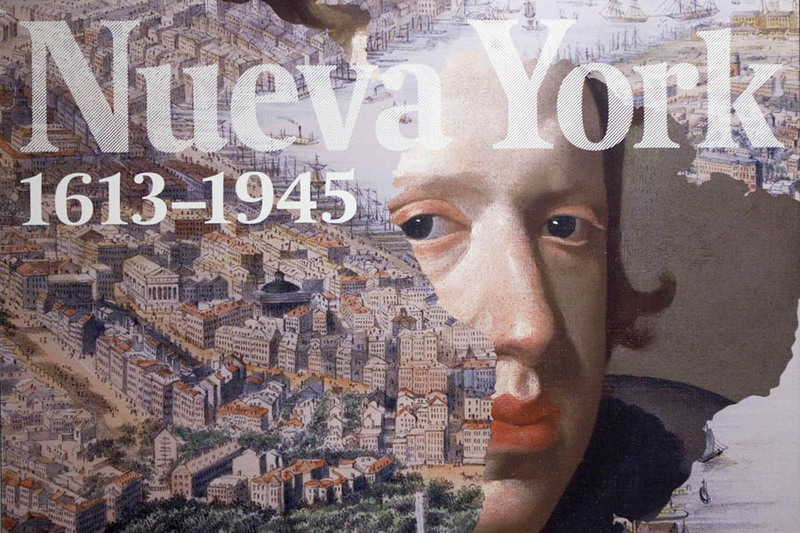 Presented in collaboration with the New York Historical Society and el Museo del Barrio, this intriguing exhibition reveals the powerful role that Latinos and Spanish-speaking countries have played over three centuries to help shape New York into the most culturally vibrant city in the world. 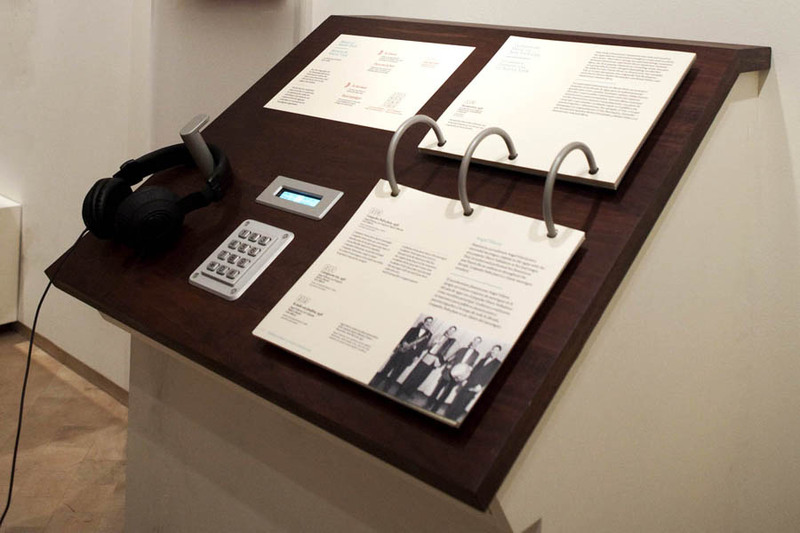 Art works, documents, printed books, artifacts, an installation by Puerto Rican artist Antonio Martorell, and a documentary by Ric Burns all serve as testaments to this dynamic history. 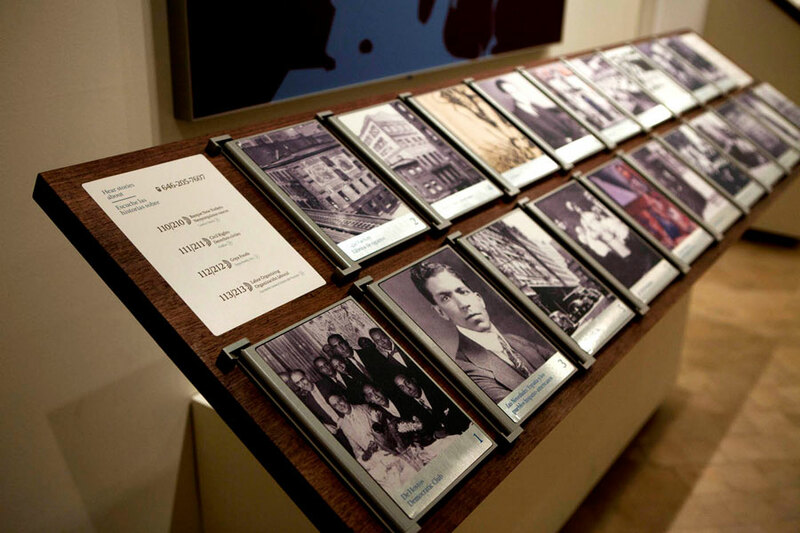 Animated population maps from the city records illustrate the growth and influence of the Hispanic population in New York from 1910-2010. 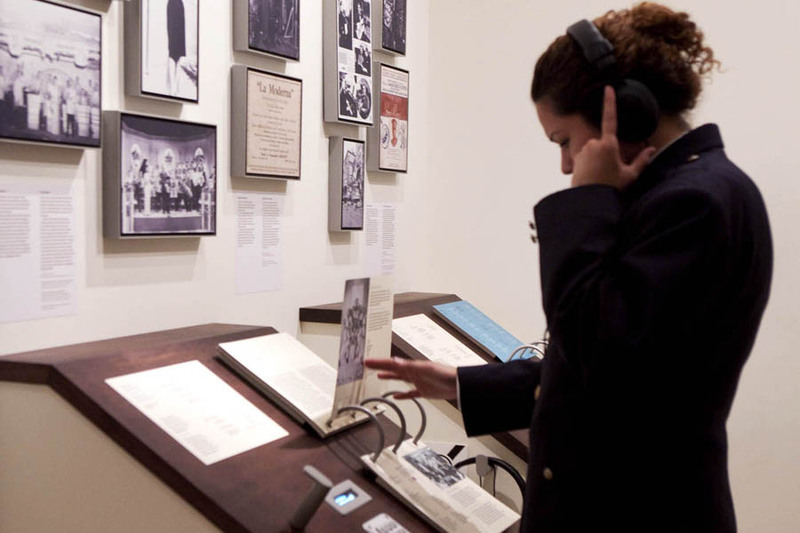 The Latin Listening Stations are music juke boxes where visitors can select from a variety of Latin american musical artists to listen to. 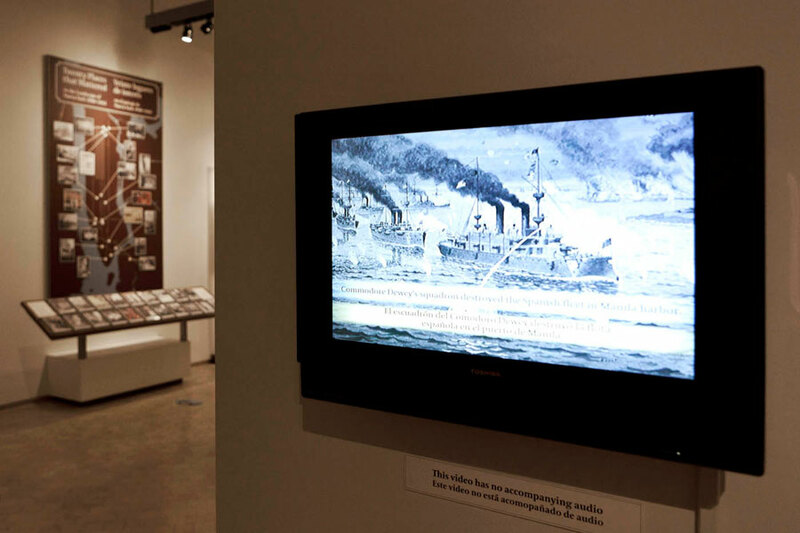 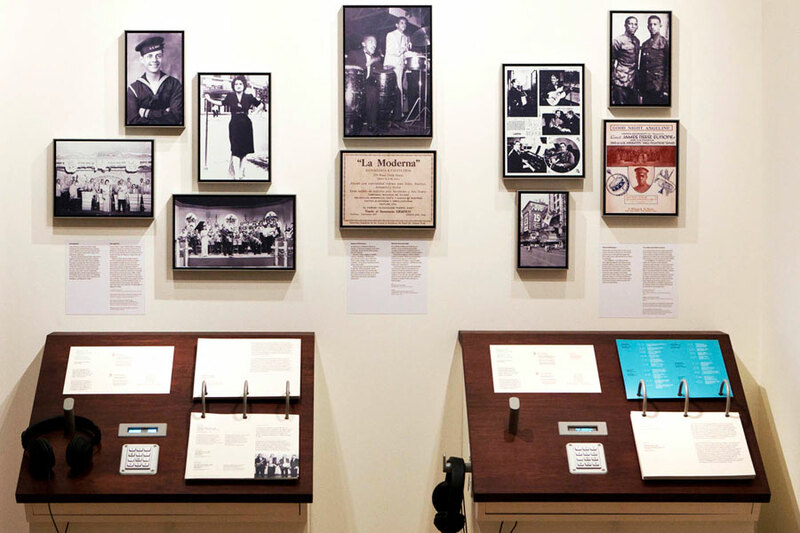 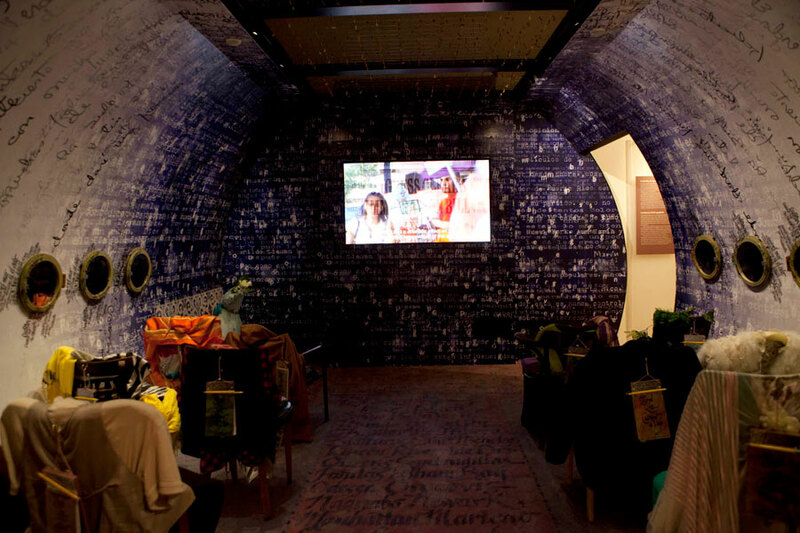 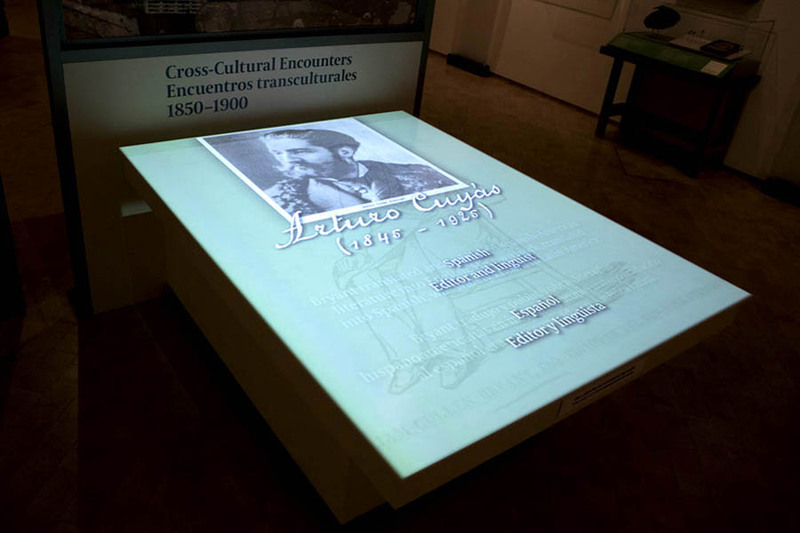 In addition to creating the majority of media for this exhibit, Moey Inc. also served as the AV integrator working closely with the design team and the installation team at Museo Del Barrio.